The acclaimed Grand Theft Auto IV and its two accompanying expansions in Episodes from Liberty City are now available on Xbox One's backwards compatibility. 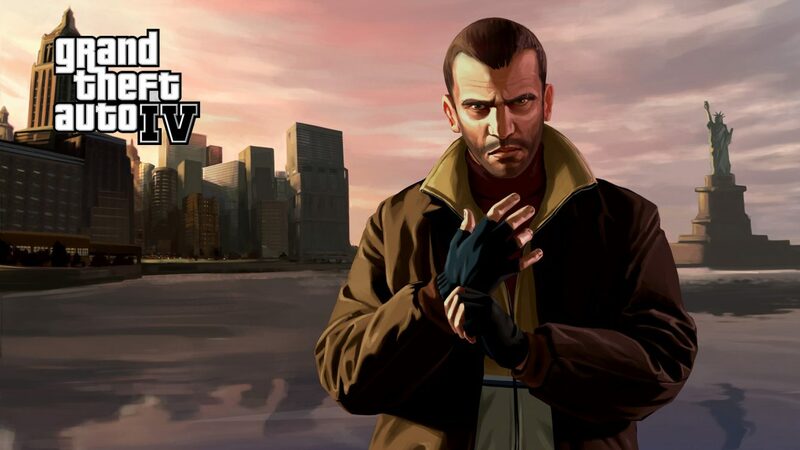 Rockstar Games’ Grand Theft Auto IV and its accompanying side stories, “The Lost and Damned” and “The Ballad of Gay Tony,” drew critical acclaim during their releases on the last generation of consoles, with Xbox One owners now able to relive or play the titles for the first time through backwards compatibility. 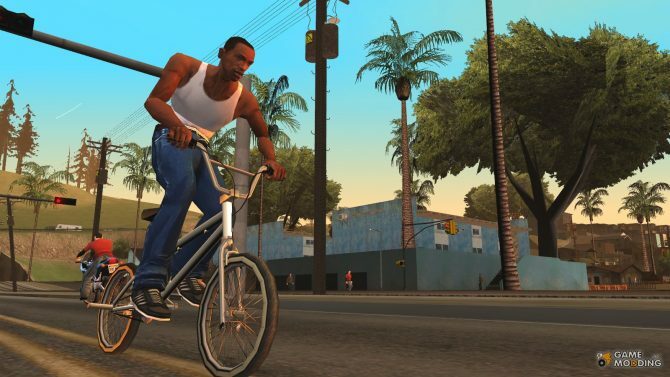 Rockstar Games has announced that both Grand Theft Auto IV and Episodes from Liberty City – which includes both “The Lost and Damned” and “The Ballad of Gay Tony” – are now available to play on Xbox One through backwards compatibility, for both the physical and digital editions of the titles. Specifically, Rockstar explained that all versions of the titles are available through backwards compatibility, including the Grand Theft Auto IV: Complete Edition that bundles together the original game with the two expansion stories. 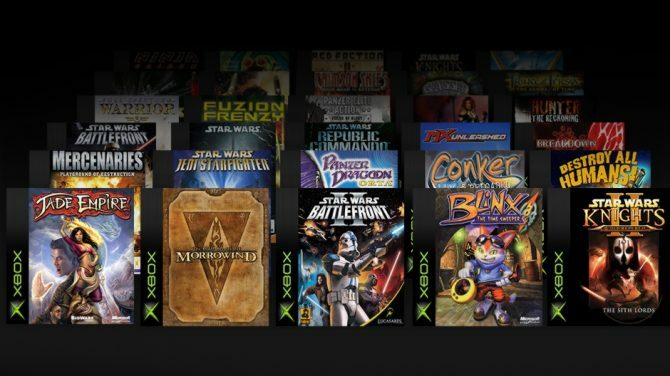 Owners of the digital versions of the titles can find them in the “Ready to Install” section of the Xbox One dashboard, while physical copy owners can just insert their discs and and download the titles. 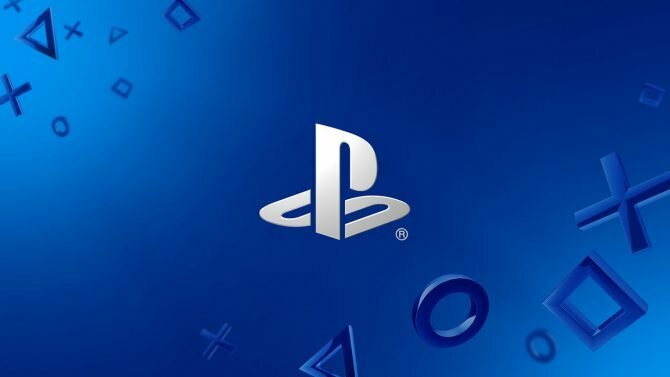 Saves can also be transferred over to Xbox One through the Xbox 360 cloud saves service. To celebrate the titles’ releases on backwards compatibility, Rockstar Games is also hosting a giveaway of rare Grand Theft Auto IV-themed merchandise and collectibles, including a dartboard, pool cue, a replica of the Statue of Happiness, and more through Rockstar’s Social Club page.